 While Vincent Richardson has draft coverage taken care of and offers some options that might be available on the third day that could provide some depth and upside, should the Panthers decide to turn to the free agent market, it seems unlikely that they would be treading in the deep end of the pool that features names like Golden Tate or Donte Moncrief – if they’re looking to upgrade the fourth wide receiver position and have it cost them less than they would be paying Torrey Smith, who is already familiar with the offense and clearly is a player Marty Hurney likes after trading cornerback Daryl Worley for him last offseason, there are certainly some names that should garner some interest – especially when they’re essentially looking for a backup with upside. 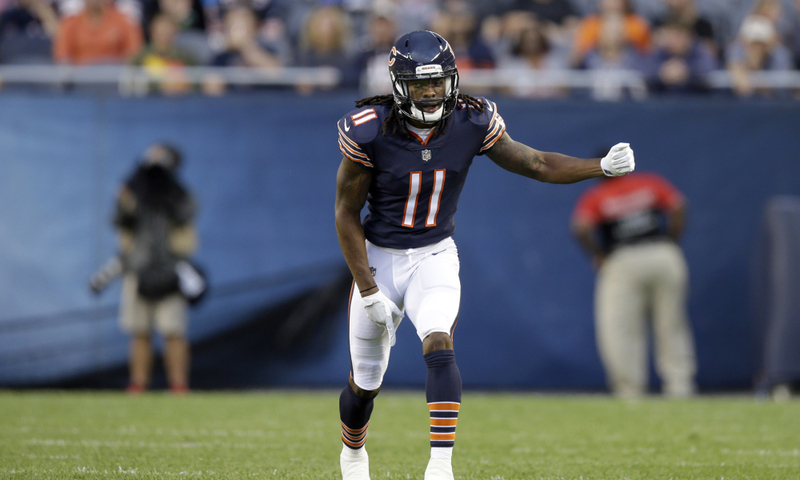 Kevin White – The 6-3 former fifth overall pick was plagued with injuries his first two seasons, only playing five total games in 2016 & 2017 due to ankle and shoulder injuries, but he was able to stay healthy in 2018, albeit with limited statistics to show for it after the Bears moved on with Anthony Miller, Allen Robinson and others supplanting White on the depth chart; however, the athletic ability that had him being referred to as the NFL’s “next truly great target” may still be there, so if the price is right, the upside may be enough to at least garner a camp invite. Tyrell Williams – With Funchess leaving, the Panthers will be one of the smallest wide receiving groups in the NFL; a 6-4 target who averaged almost 16 yards per reception in Los Angeles next year would certainly make for an interesting red zone option, although he may be on the more expensive side as the free agent market heats up. Williams had 17 touchdowns in four years but values himself as a #1 wideout and may want a contract that reflects that belief. 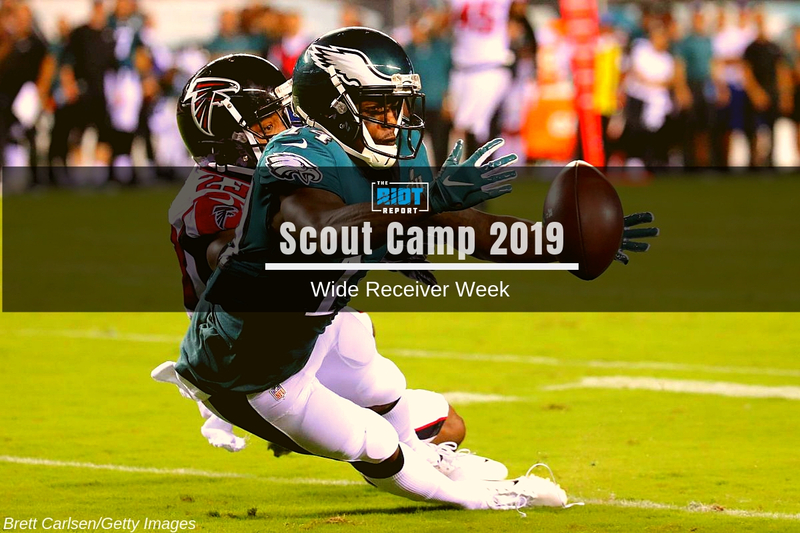 Jordan Matthews – After spending time with New England early in training camp before landing in Philadelphia, the 6-3 wideout that Panthers fans had their eye on last season will once again be available. He signed for barely over the league minimum last season and brought in 20 catches for 300 yards, so he could be an interesting option at least to bring in to compete in training camp. Mike Wallace – Another name fans will recognize from the 2017 free agent market, Wallace is a tall (do you see a pattern? ), veteran presence who could provide some interesting red zone possibilities for the Panthers. Wallace broke his fibula in Week 2 of 2018 and finished the season without a catch. 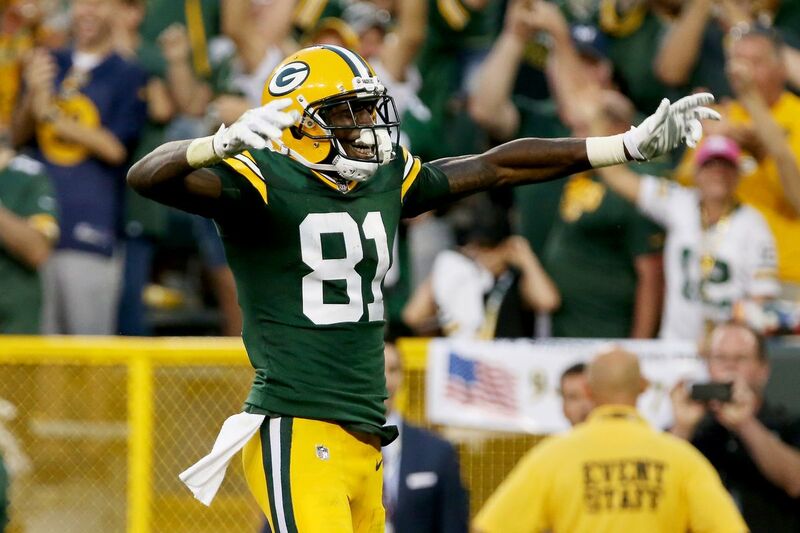 Geronimo Allison – Although Allison is a restricted free agent, the Packers would need to tender him a $2.04m offer to keep him around – and they also have Randall Cobb as an unrestricted free agent along with 2018 draft pick Equanimeous St. Brown on the roster, so it wouldn’t be too shocking to see the former UDFA be available after a groin injury cost him most of his 2018 season. He, like the rest of the names on this list, is a big option (6-3) with a lot of upside.